These bi-monthly webinars exclusively for kids with food allergy will help participants develop their self-management skills and connect with others. 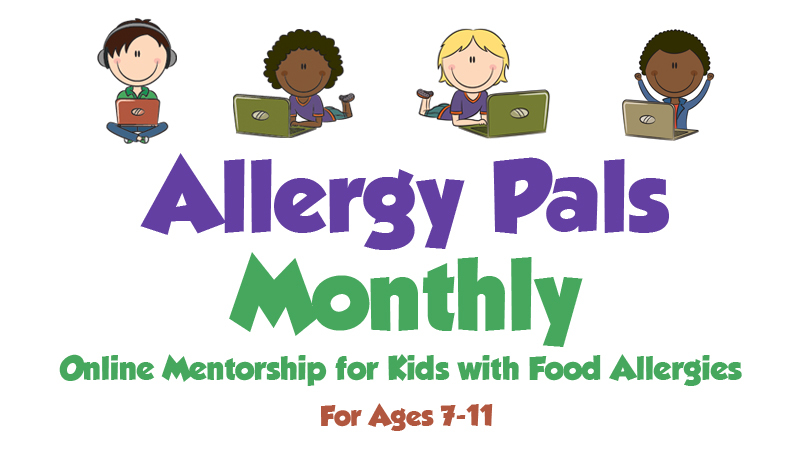 We have bi-monthly webinars just for kids as a part of our Allergy Pals program. 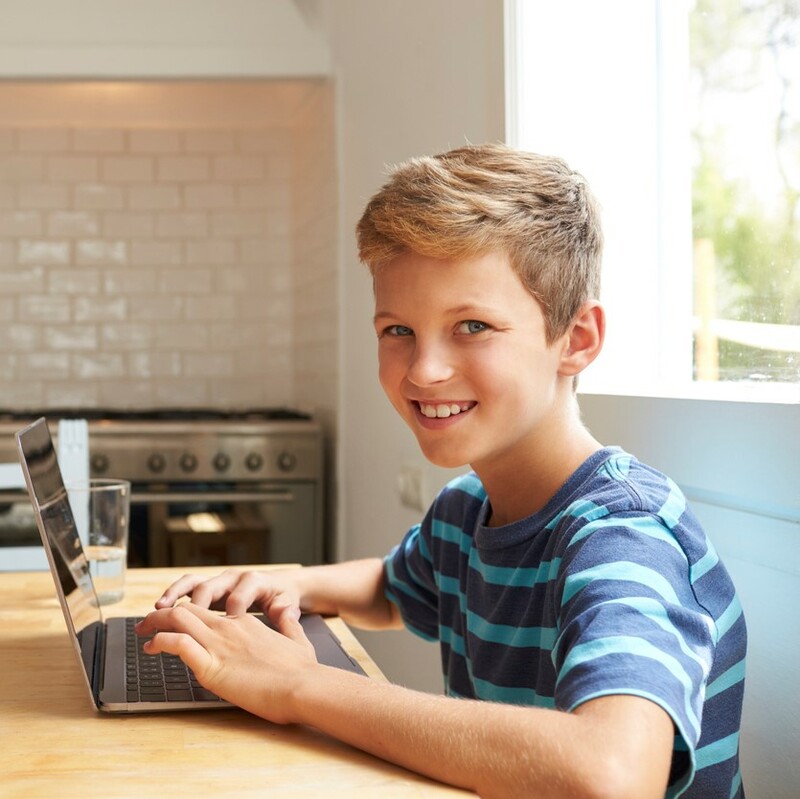 Every other month, kids with food allergies that are between the ages of 7-11 can participate in webinars that will cover key educational information on managing food allergies. Each webinar will be led by a trained peer mentor with food allergies where they will highlight a different topic each month, such as birthday parties, friends, school, and bullying. There will also be plenty of interactive games and activities that will have your child glued to the presentation! The one-hour sessions will be held on the last Sunday of every other month at 7 pm EST. And unlike our traditional 8-week Allergy Pals mentorship program, there is no long-term commitment with Allergy Pals Monthly. To register your child for a webinar, visit our calendar of events.